Jonathan William Hackenyos, D.O., M.B.A., F.A.C.P. Dr. Hackenyos was born and raised in a suburb of Philadelphia, Pennsylvania. He has a wife and three children, and is active in the community. 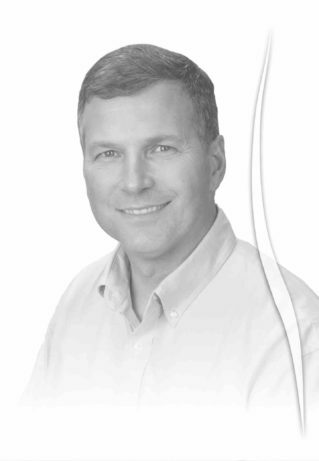 He is partner/owner of Ocotillo Internal Medicine Associates.